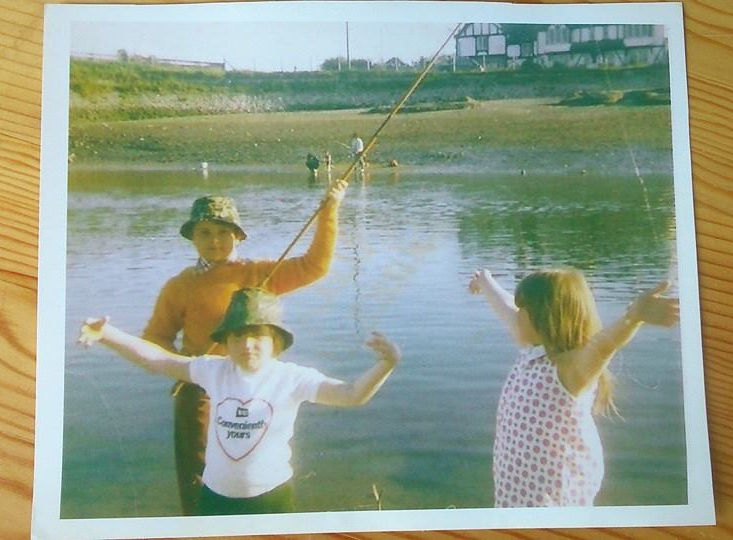 My fishing memories go back to the sixties, with the earliest angling-related image that I have in my possession a photograph that was taken just above the road bridge at Rhyl. Memories are important, especially as we get older, and that’s why we have to create good ones. Today’s experiences are tomorrow’s memories.